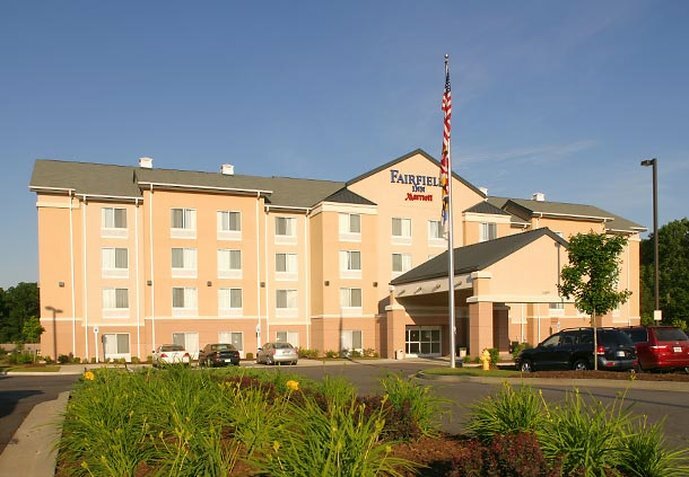 Welcome to the Fairfield Inn by Marriott located in Lexington Park Maryland. Our beautifully renovated hotel is nestled in Historic St. Mary's County located across from the Patuxent Naval Air Station. It is in close proximity to many government contractors, including Boeing, Northrop Grumman, and Lockheed Martin. We have spectacular waterfront restaurants, scrumptious seafood, historic sites, and many outdoor activities all near the hotel. Visit the 17th century at Historic St. Mary's City, Maryland's first capital or enjoy swimming, fishing and museums at Historic Point Lookout State Park. Visit our St. Mary's College's spectacular waterfront setting where you can sail or kayak across the scenic St. Mary's River. Take advantage of our world class sport fishing in one of our Chesapeake Bay charter boats or experience Maryland's famous oystering and crabbing.